A chance meeting of two individuals from different generations and backgrounds sparked an idea. An idea that morphed into a journey to provide some of the best hemp extracts and CBD oil for their family, loved ones, and themselves. The need for this restorative and beneficial plant was obvious to both from all angles of the spectrum. 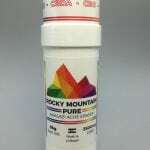 Thus was born the concept of Rocky Mountain Pure, a proprietary blend of whole plant, . The process begins on ancient Anasazi farming ground, in the heart of the Colorado Rockies at 7,000 feet, where an organic and natural approach to cultivation is put into action via the hand planting of high quality seeds. From germination to harvest, all manner of care is attended to in a chemical and pesticide free method of farming to produce not only the most pure hemp extract, but to respect and protect the land it is grown on. Pure Rocky Mountain water, sun, earth and air all contribute to the cultivation of our hemp, the way nature intended. With the combination of natural and sustainable growing conditions, the end result is a CBD oil with a complete blend of cannabinoids to supplement the dietary needs of you, your family, and loved ones. From our family farm, to you and yours. 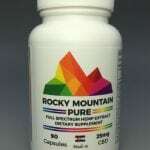 Rocky Mountain Pure is proud to announce our in a variety of wellness products available in our online shop. We thank you for stopping by and believe you will enjoy them as much as we do. Minute and trace amounts of all compounds in a whole plant extract - including phytocannabinoids, terpenes, and fatty acids - all contribute to greater utilization of CBD in one's body. Cannabinoids have a greater therapeutic effect when working together as a team rather than acting as a singular isolated molecule. The full spectrum of more than one compound stimulates your endocannabinoid system at the molecular level for a more profound effect. Farming organically is the obvious choice for us; simple and sustainable methods allow us to create premium CBD extract that is non-GMO and free of any pesticides or chemical fertilizers. You can expect the same quality, care and service as our friends and family who are among the many people that trust our exceptional products. 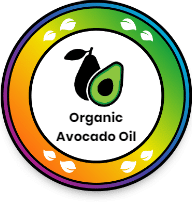 Avocado oil has an impressive range of nutrients and compounds, including vitamin A, vitamin E, and vitamin D, magnesium and monounsaturated and polyunsaturated fatty acids. The high levels of vitamins A, E, and D provide many of the benefits avocado oil is praised for, as these vitamins act as antioxidants in the body. Almost 70% of avocado oil consists of heart-healthy oleic acid, a monounsaturated omega-9 fatty acid. The fatty acids are where the true benefits of this oil reside as monounsaturated and polyunsaturated fats are the good anti-inflammatory fats that our bodies need in order to function healthy and well. Absolutely love this product. It contains a plethora of healing oils and herbs that smells awesome. Absorbs without leaving a residue to your skin, within 5 minutes. 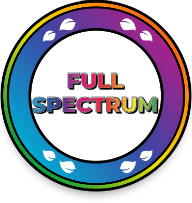 I use it after working at the end of the... read moreAbsolutely love this product. It contains a plethora of healing oils and herbs that smells awesome. Absorbs without leaving a residue to your skin, within 5 minutes. I use it after working at the end of the day and it helps to heal and sooth my back and hands. I have shared this product with several older (60+) friends, who have a wide variety of ailments and pains and the feedback has been very positive - "I will go online today and purchase our own". I have been taking this since June, and have gone from 11 prescription medications, to only 5...( unavoidable)! My mental health, and physical health has improved so much! I highly recommend this to everyone looking for a more natural lifestyle. This is not a gimmick, folks. CBD is helping real people with real problems. Couldn't recommend this anymore. 10/10 in quality and presentation. Got here fast, too. Thank you! I truly love this product. I sleep way better and have energy all day. It doesn't make me sleepy but once I lay down I pass out. Simply try it and you will know if it is for you. If you’re reading this, I can assume you’re interested in this product to some extent. 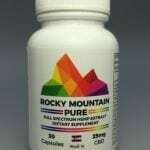 Let me tell you about my journey with Rocky Mountain Pure. I began using CBD oil to combat anxiety a few years ago. I tried... read moreIf you’re reading this, I can assume you’re interested in this product to some extent. 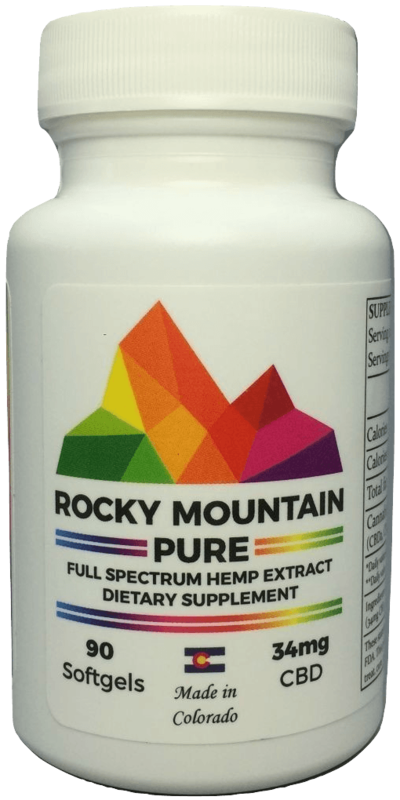 Let me tell you about my journey with Rocky Mountain Pure. I began using CBD oil to combat anxiety a few years ago. I tried all different avenues to include, liquid oil to drop on your tongue, vape juice and pills. Some helped a little and some didn’t. Some would even give me headaches as the product wore off. 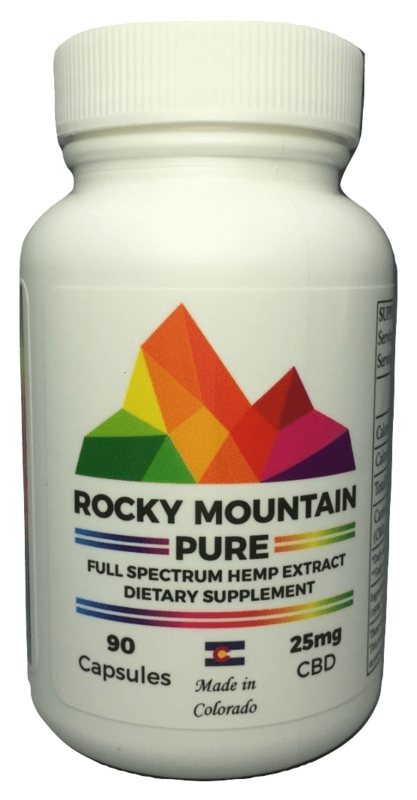 I began taking Rocky Mountain Pure (25 mg CBD capsules) about six months ago and let me tell you, THIS product is different, very different. First of all, I liked it so much my 18-year-old daughter is also now using it. She was prescribed meds from her doctor to help with depression & anxiety. The anxiety meds didn’t work well & the ones that did had rough side effects. We started her on this CBD oil as an alternative solution to help control her anxiety. Let me tell you…. It took about 30 minutes for her to cry from excitement. This stuff right here works better and faster than any of the meds they were throwing at her. Specifically, her chest pains, headaches, excessive worry, hyper-vigilance and irritability all got better which nailed the majority of her anxiety symptoms (and guess what.. No side effects…NONE). She loves it, I love it and her psychiatrist is now following her treatment with this product because she’s intrigued that it’s been working so well. She takes one capsule in the morning before school and sometimes one later in the day if needed. As a mom (and occasional CBD user) I love this product because it’s safe, it’s not filled with junk you don’t want in your body (or your kid’s bodies) and because it really, REALLY works. Compared to other items, the price is fair. When you find something that relieves your frustrations and allows you to do life on your terms, your way, you buy it and you know it’s worth it. Every single penny! At Rocky Mountain Pure we produce all our own hemp, we do not outsource! Because we will never outsource our hemp, we know exactly what goes into it. We start with a high quality strain of BaOx. Each seed is hand planted and well cared for from germination to harvest via an organic and sustainable cultivation practice. Our pesticide and chemical free methods of natural farming allow us to grow pure and consistent hemp plants that are free of any by-products whatsoever. Pronounced "box", BaOx is based on selections from an inbred-line of Hindu-Kush and the Otto II seed. BaOx has been back-crossed and stabilized for strong CBD expression, fast flowering time and a short, dense structure. The combination of high quality genetics and a natural approach, produces the exceptional used in everything we create. 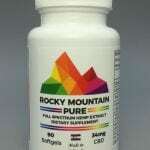 It's not just pure, it's Rocky Mountain Pure! © 2019 by Rocky Mountain Pure LLC.